Part of the new Ladybird Expert series, Consciousness is a clear, simple and entertaining introduction to one of life’s most interesting questions- what does it mean to be conscious? 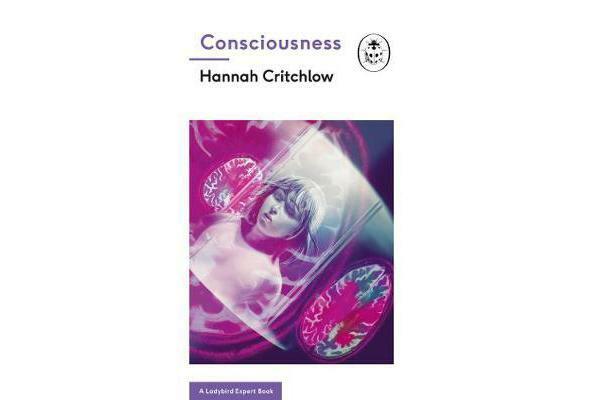 Written by celebrated neurologist and neuropsychologist Dr Hannah Critchlow, Consciousness will take you on a voyage to discover what allows the grey matter in our skulls to produce such complex emotions, personality traits, thoughts and memories. Inside you’ll learn what held neuroscientists back for so long, how the complex circuit board of the brain could one day be recreated on a computer, and that we do indeed use more than 10% of our brains. 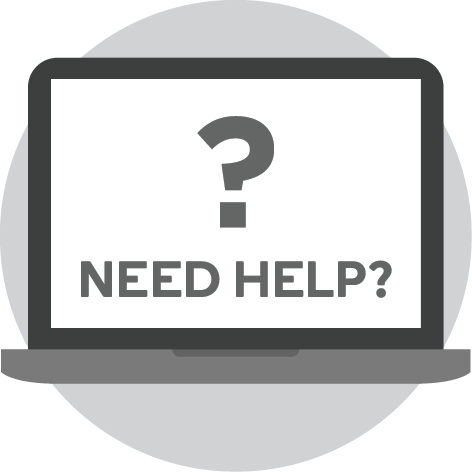 Additionally you’ll discover how much energy is consumed by the brain, why left-handed people are more creative and that ‘internet hats’ might one day be on the head of every pupil.